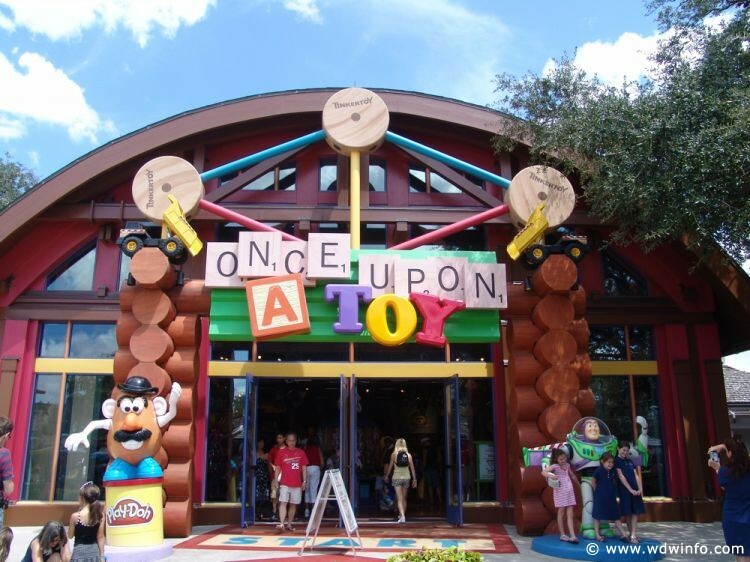 The Star Wars section of Once Upon a Toy at Disney Springs will go under refurbishment beginning July 31 and will re-open in time for the holiday season. To make way for the refurbishment, the Star Wars merchandise will be relocated to Marketplace Fun Finds. Marketplace Fun Finds is currently unavailable and will re-open on August 2 with a new name and look. The merchandise that was previously available in Marketplace Fun Finds will be relocated to other Disney Springs merchandise locations.